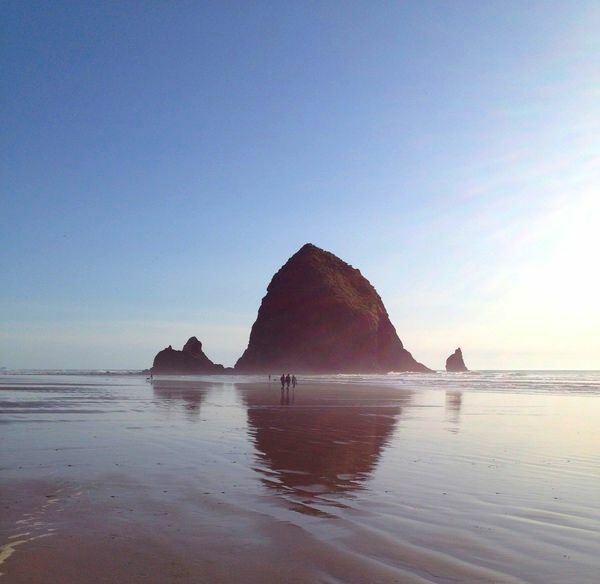 We are so pleased that you will be sharing the magic of Cannon Beach and VillaView! By sending in this form you confirm that you have read and understood our Reservation Policy. ​Reservations can be made one year in advance. Serves as Guest's signature and agreement to the terms of reservation. Please indicate any special needs such as crib, highchair, safety rail, etc.